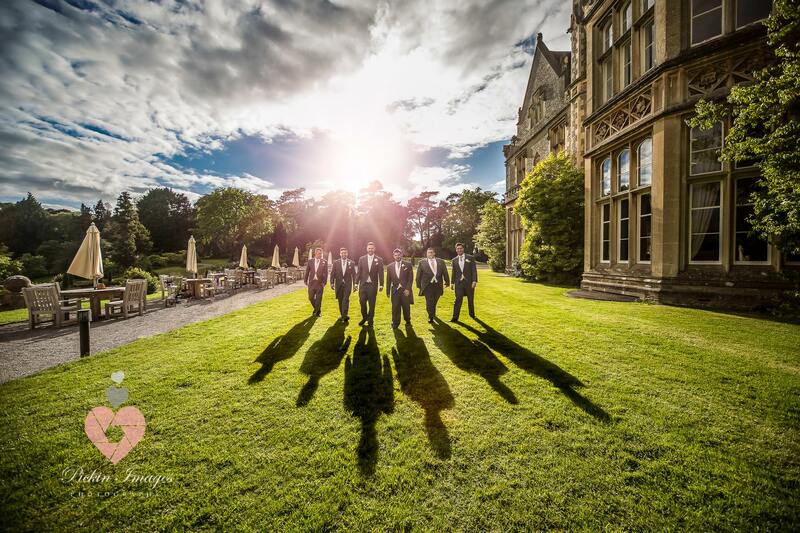 Swindon wedding photographer | Pickin Images Photography | Husband & wife wedding photographers. We market ourselves as a Swindon wedding photographer but we're actually based in the Cotswold town of Fairford near Swindon. We are husband & wife wedding photographers. Our wedding photography takes us to Wiltshire, Gloucestershire, Bristol, Oxfordshire & further afield. Offering a professional, non-intrusive and personalised wedding photography service. Our style is relaxed and traditional, with a documentary feel. 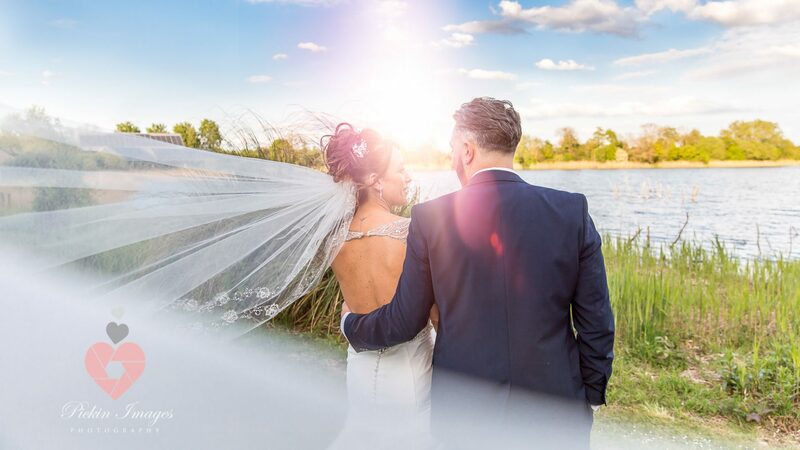 We have a real passion for photography & we like to make you feel at ease on your wedding day because know not everyone loves being in front of the camera! With the added benefit of two of us, we really can capture your big day from start to finish with minimal intrusion. The shots we take are varied, we don’t just concentrate on the traditional photos. We are always adapting the way we work to suit individual needs because everyone & every wedding is very different. So that’s a bit about us. If you like our portfolio & our prices fit your budget then we can meet for a coffee to discuss your big day. It’s all very informal and gives us an opportunity to show you our latest photography and we can get to know each other a little. If you're looking for our client galleries - They are here. Feel free to drop us an email here with any questions at all. Veil Flare | De Vere Four Pillars Hotel | Swindon wedding photographer. Swindon wedding photographer - Kind words. There's a lot of competition for a Swindon wedding photographer but I could not recommend these enough. They were both so nice and attentive from the first meeting and this carried on past the wedding day, and our photos are amazing! Every time I look at them it brings back my whole wedding day!! All I can say is thank you so much for being a part of our big day and capturing it so beautifully. We found Neil & Gemma when looking for a Swindon wedding photographer. A very belated but worthy note to thank you both for capturing our wedding this May. We found Neil and Gemma a very down to earth. A professional duo who were happy to listen to our ideas, but also to provide their professional opinions when asked. They turned up on the day and seemed to know exactly where to go and when, and were very good at ushering us and our guests together as required to get the perfect photos. We were very grateful at their flexibility because the band turned up late. They waited a while extra to photograph our first dance. Some of those pictures were among my favourite. We've always been upfront with our prices, we don't agree with the whole 'prices hidden from website' idea so our prices are here and clear. I studied Image Capture and Photography at college in 2011 and passed with a Distinction grade. This course taught me a lot and it really inspired me to take photography on as a career. After shooting a couple of friends weddings as a professional I found that wedding photography is where my heart lies. That was 2011. Since then together we've shot 100 weddings with 100 delighted couples. Personally I can't wait for the next hundred! With her excellent customer care and managerial background Gemma is in her element organising wedding guests for group photos, coming up with new ideas and poses for great shots. We make a great team. We have found having two people on the day is very helpful, far too many solo photographers depend on the bride or groom to help round up guests for the group shots. This is a little intrusive of the day. Photos and memories are important but it's more important that the bride and groom enjoy the whole experience so we do all the guest gathering. If you've worked with us recently and you're looking for your photos - you can find them here. Come and check out our portfolio - it's something we're very proud of and it will give you an idea of the quality of work you can expect from us.